All aspects of the country! Sébastien Duval founded Inner Japan in 2014. He lives and works in Tokyo, guiding foreigners in Japan during local tours in English or French, translating documents of shops (English, French, Japanese) and promoting local businesses and events for トラベルスタンドジャパン (Travel Stand Japan travel agency in Tokyo near Suidobashi station). He manages the Yes in Japan travel services. 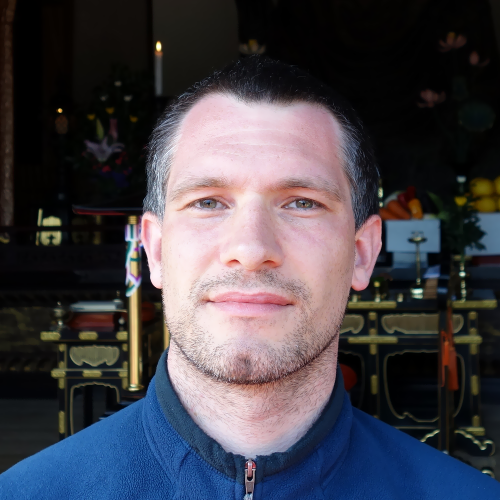 Sébastien can recommend you many little-known interesting places for your trip in Japan whether you are a foreign tourist or Japanese... 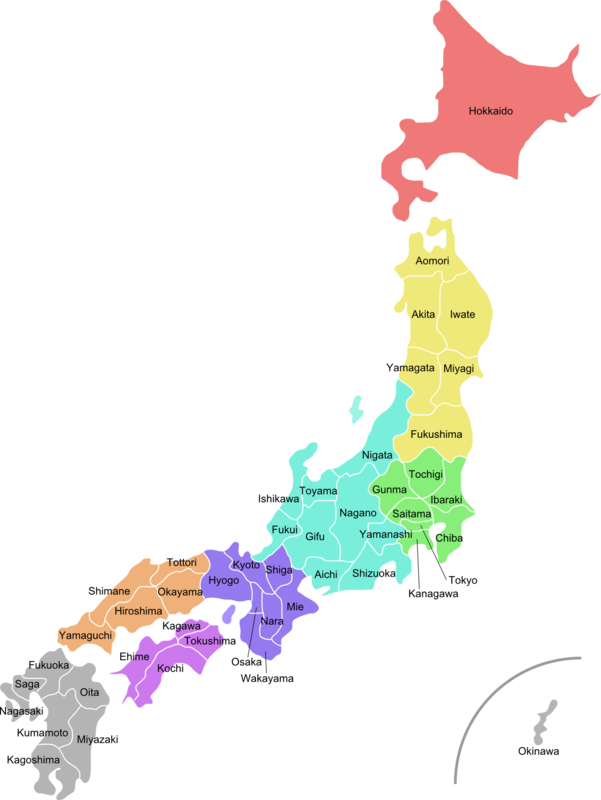 Explore the Inner Japan Website or just ask him for travel tips! 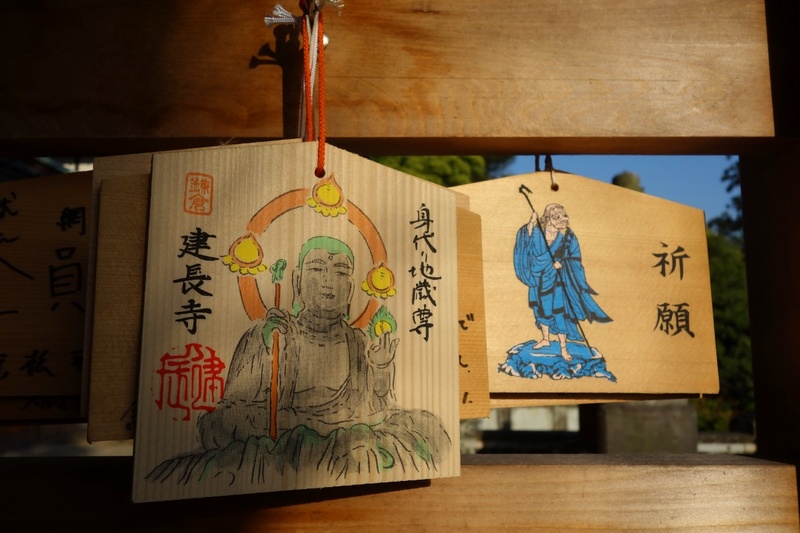 Hiking in the forest of Kamakura on 04 May 2014, he read touching prayers on wooden plaques at Kencho-ji Buddhist temple! Nice Brazilian lunch at Churrascaria Que bom!